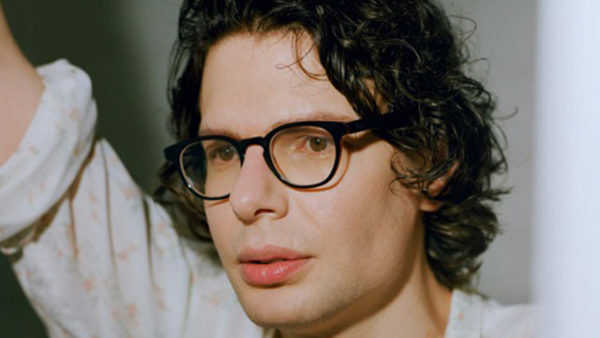 On Saturday 20th October, award-winning comedian and now filmmaker Simon Amstell sat down at the BFI to discuss his career, as part of the LFF Connects series of interviews with creatives who are shaping the future of film. It’s a creative spirit he took with him into his 2017 mockumentary Carnage, a highly original comedy set in the fully-vegan world of 2067, looking back at the shocking, unjustifiable meat-eating of the present day. It’s a project he developed despite being fully aware of just how unpleasantly preachy it could come across, especially when Simon himself is a vegan. But it mattered to him, and scared him, and so he took it on anyway, creating something truly – as the BBC commissioner might have put it – “zeitgeisty”. From there he discussed his work on Something More, a short film that once again deals with Simon’s favourite topics of loneliness and life-after-relationships. Mixed in with that was a brief detour to describe his abortive attempt to ‘break America’, cut short after a nervous breakdown in an L.A. hotel room brought about – in part – by watching Pepsi commercials on YouTube starring Michael Jackson. Lastly, he came to Benjamin, his feature film debut, playing at this year’s London Film Festival. Being the story of a young, gay, up-and-coming director whose new film is set to debut at the London Film Festival, it’s hard not to think it autobiographical. Simon doesn’t quite see it that way; the Festival gag is pure coincidence, and as for the character, he’s “based on feelings I’ve had, but it’s not a documentary”. And it’s that commitment to being true to his feelings that, if anything, seems to be the secret to his success. Simon Amstell on stage today is nothing like the hyper-neurotic, even jittery young man of his early stand-up. He seems relaxed, jovial; in his own words, ‘happy’. But in whatever he writes he aims to include the truth of what he has personally experienced, and if that means they come across as a little fixated on sadness, then that’s OK. Simon sees little point in a happy person writing happy things for happy people: “It just wouldn’t occur to me to write about the lovely picnic I had last week”. With his next feature already being written, here’s hoping Simon Amstell’s arrogance takes him in even more varied, even more interesting directions. Especially if they’re scary ones. 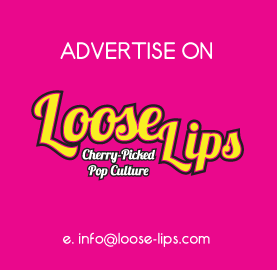 This entry was posted on Sunday, October 21st, 2018 at 11:55 am	and is filed under Comedy, Events, Features, Film, Review.